Last week the Dutch Foundation of Innovation Welfare 2 Work delgetaes were attending a Social Media Savvy Partnership meeting in Glasgow, United Kingdom. 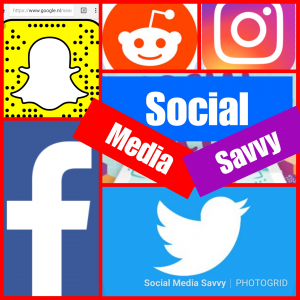 The Social Media Savvy is a small partnership with 3 organisations. From Spain (AEBL), the Netherlands (Dutch Foundation of Innovation Welfare 2 Work) and the United Kingdom (Werkcenter Scotland). 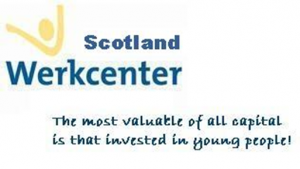 Werkcenter Scotland, although a very young organisation, has been a partner of the Dutch Foundation since 2012. Our first collabouration with Werkcenter was with the KA1 project From Work to work, That’s the way it Works. After that we started up the success programme Journey to Work. If you want to read more about the key success elements of this Erasmus+ KA1 mobility project, click here. Currently we are in progress with Journey to Work 4 and at the start of implementing Journey to Work 5. Werkcenter is already a very experienced EU project Coordinator and supervises the SMS KA2 YOUTH project. AEBL is a fairly new EU-partner at the SMS-table and is approached by the Dutch Foundation and Werkcenter – to participate in this project. AEBL collabourates with Werkcenter and the Dutch Foundation in Journey to Work 4. As a young organization AEBL is already very active with young entrepreneurs in Seville and involved in the local and regional educational ‘framework (filled with SMEs, youth service providers, schools, colleges & their entrepreneurial culture). 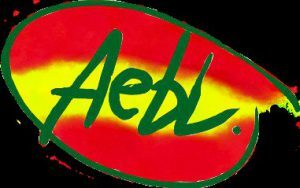 AEBL is a innovator and has worked in Seville on Projects of a similar nature in the past albeit not with the same international focus as this one. The Dutch Foundation does not need any further introduction. The SMS partnership will be introduced quite extensiveley the upcoming weeks. The 3 SMS Partners agreed in Glasgow to produce SMS Newsletters. The First #SMS Newsletter will be published soon and will give an update on progress made around SMS, specifically aimed at creating a social media savvy professional identity for young people. If you want to read more about the project, please also follow our SMS Newsletters.